The New Village Release Four at Aston Hills is an exciting new land release offering a selection of easy-to-build blocks all within walking distance of our future Village Centre. Ranging in size from 336m2 to 640m2, these allotments offer a unique opportunity to join this vibrant new community with plenty of brand new conveniences right on your doorstep. 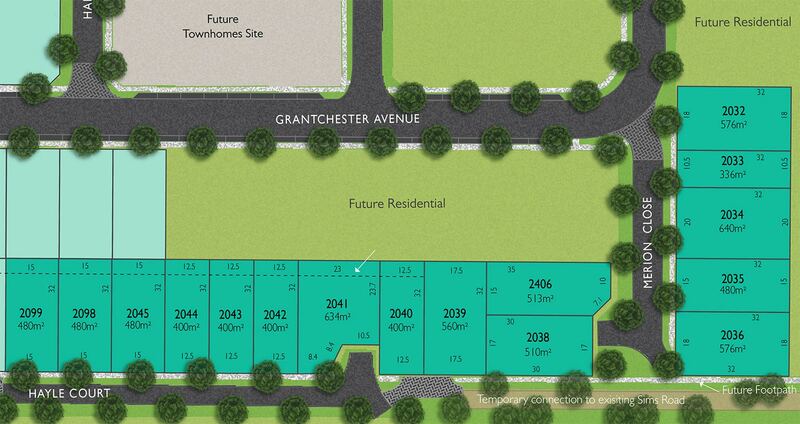 Only minutes from future shops, brand new local childcare centres, a golf course and regional sporting hub, this land release will also be surrounded by beautiful parks, play spaces and fitness trails.